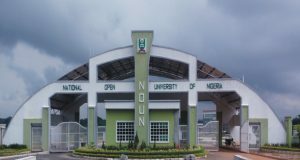 The National Open University of Nigeria (NOUN) senate, has officially released her school fees for the 2014 academic session. 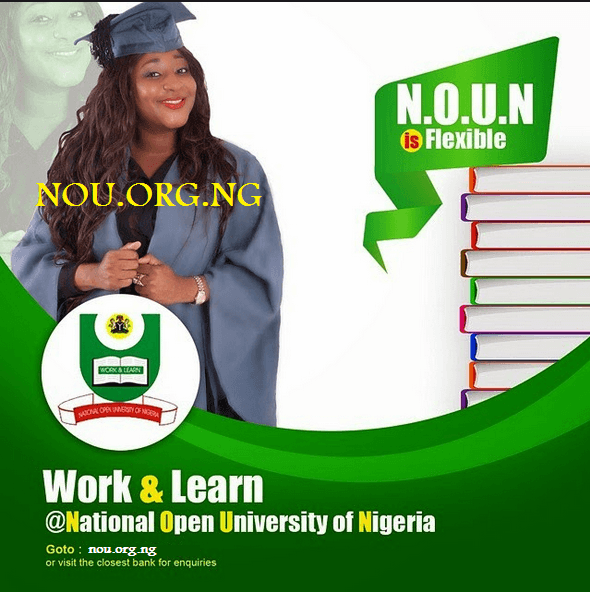 Using this dais, the Nou.org.ng team, would love to inform and notify all students of the academic institution, tht the NOUN school fees schedule for the 2014 (including tuition) have been released and published here on NOUN information portal. 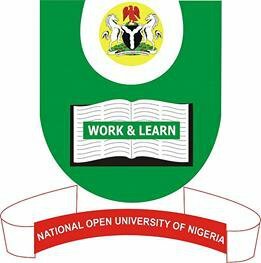 Parents, guidance and students of the above mentioned institution, should take note, that the National Open University of Nigeria school fees released has been reviewed and updated for all their programmes, which includes both the Undegraduate programmes and Postgraduate (including PhD) programmes. The following is the breakdown of 2014 NOU school fee schedule. 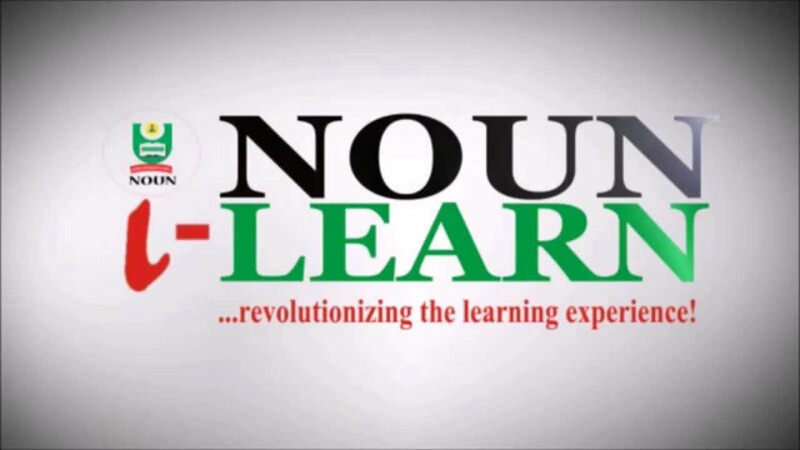 You can compared this 2014 NOUN school fees with the school fee of 2013 Here. All students should take note, that payment of compulsory fees through inter‐bank transfer is not accepted by the school senate or payment portal. 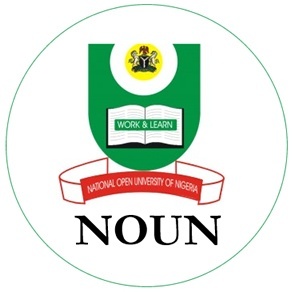 This is the official breakdown of NOUN School fees for the year 2014. Please, share this information with your friends on facebook, twitter and google+, using the share buttons below.